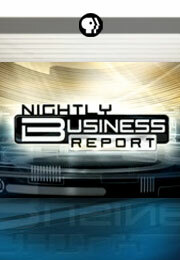 Nightly Business Report is a business news television magazine broadcast. It airs weeknights on WCNY. Airs weeknights at 6:30 p.m. on WCNY.